In Tarin’s Mammoth Clan, the ultimate ambition is to be a hunter. But when you have a twisted leg, no one believes Tarin has a chance of achieving his dream. Instead they blame him when hunts go wrong, then banish him from the clan. His only chance of regaining his honour and his home is to make the extended journey to the mountains to make a sacrifice. It’s a long journey for the most experienced traveller, and a much longer one for Tarin. He will encounter friend and foe, and plenty of danger along the way. He will also learn what he is capable of. 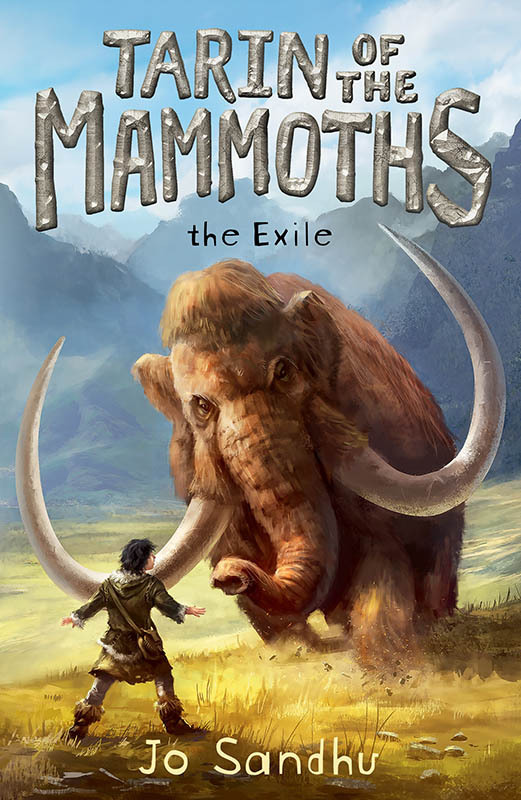 Book 1 in a trilogy, ‘Tarin of the Mammoths’ is a richly complex story set in a complex landscape and a time of strong clan loyalties and superstition. Recommended for mid-primary + readers ready for a multilayered adventure.